The new school year has kicked off and you can cross off purchasing all that back to school equipment. Now, it's time to think about what your child will need for after school sports and hobby activities. Making sure they have the right protective eyewear for their sporting or athletic activities should be one of the top priorities on your list. Here's why: according to new data from Prevent Blindness America, approximately 25,000 people sought treatment for sports-related eye injuries in 2013, and around 10,000 were children under the age of 14. Most of these children were wearing their every day eyeglasses. Protect and correct: If your child already wears glasses, find out what options are available for adding their prescription to protective eyewear they will need…… Or consider contact lenses. The majority of eye injuries can be prevented. 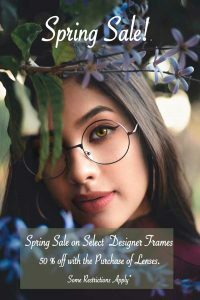 Newer safety eyewear models often have more color and wraparound styles to improve peripheral vision and style appeal. Kids can have fashion and function in today’s safety eyewear. 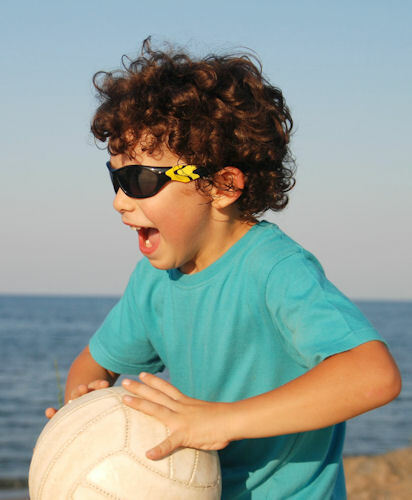 Make sure that your child's eyes are protected while they strive to reach the top of their game!